There’s been some controversy about whether being overweight, but not obese, might actually link to a longer life. A few years ago a major study suggested that paradox. We wrote about it here. For lower cancer risk, healthy weight is key. AICR’s reports find that overweight and obesity increase risk for 11 cancers, including colorectal and postmenopausal breast. In this new analysis on weight and mortality, researchers used a person’s highest weight during the study and found that those who were overweight or obese had increased risk for early death. The data comes from 225,000 participants in the Nurses Health Studies (NHS I and II) and the Health Professionals Follow-Up Study (HPFS). It was published last week in the Annals of Internal Medicine. 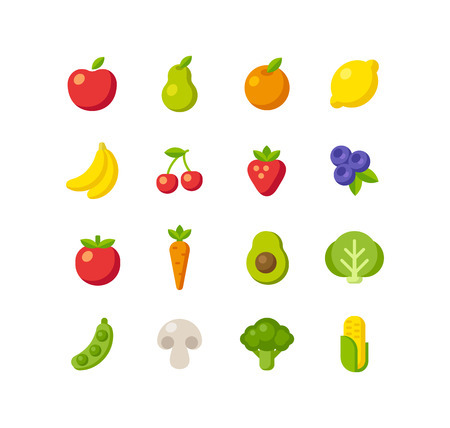 Five fruits and veggies a day are good, ten might be better. At least when it comes living longer, and not dying from cancer, heart disease and stroke, according to a new study published in the International Journal of Epidemiology. If everyone were to eat 10 fruits and vegetables a day, that could prevent an estimated 7.8 million premature deaths worldwide, the authors calculate. A bowl of oatmeal for breakfast or a sandwich made with whole wheat bread can help boost your health many ways, including lowering cholesterol and maintaining a healthy gut. Now, according to new research, those foods and other whole grains may also help you live longer. Published in the journal Circulation, the paper included 14 studies totaling over 786,000 participants, most from the US with a few from Scandinavia and the UK. 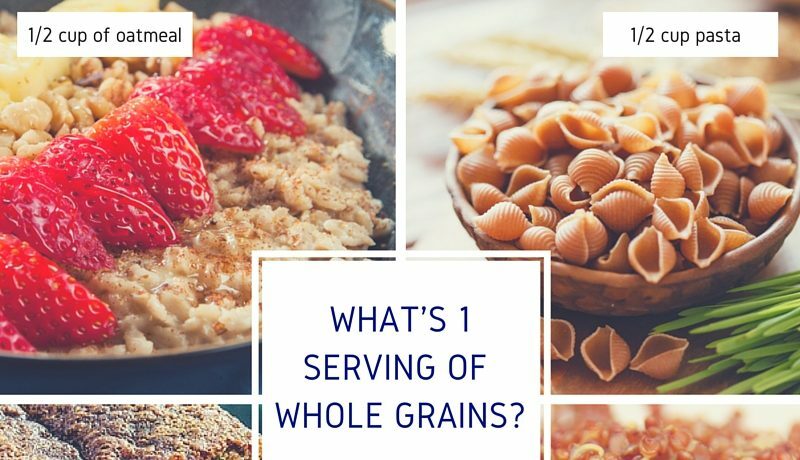 All studies had gathered information on how many whole grain foods the participants ate – through questionnaires or food records.